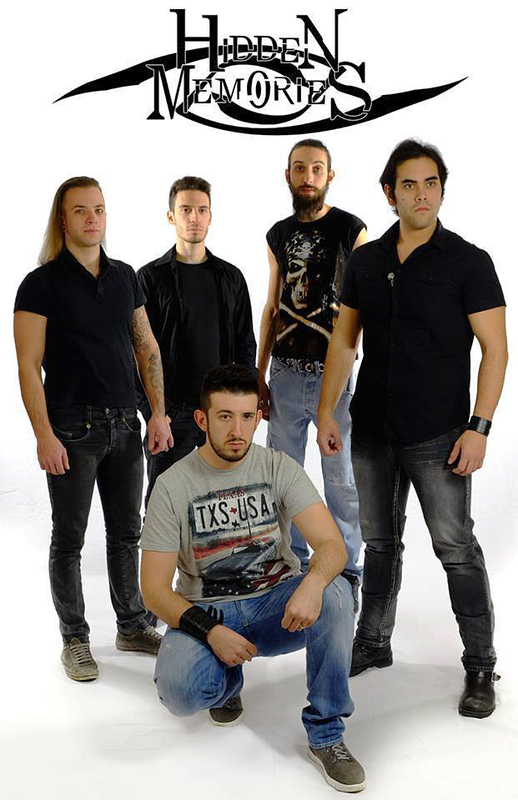 UNDERGROUND SYMPHONY is proud to announce the sign of a new record deal with the band HIDDEN MEMORIES for the release worldwide of their new album “Empirical Fragments”produced by Giulio Capone of Temperance and available this autumn as cd and digital. This is going to be a direct, no frill album, lead by the amazing guitarwork of Jader Phan Van and Andrea Agliardi, by the thunderous drums of Michael Borghi, by the amazing bass of Andrea Boccarusso and by the pristine vocals of Filippo Riganti. The album will feature songs as “Over the Edge”, “First step in the dark” and “Insane equilibrium” and the band’s style could be described as a powerful mix between classic metal, catchy melodies, shredding solos and a very punchy approach improved by some keyboards elements. Gianni Galli made the original artwork of this new album.